Fans line up at Sony’s booth during E3 2018. The Entertainment Software Association, the lobbyist group that runs E3, confirmed the news today, as did Sony. This is yet another blow to the annual Los Angeles trade show, which has seen multiple publishers drop out over the past few years. Electronic Arts now holds its own event in Hollywood in the days leading up to E3, while last year Microsoft rented out a theater at L.A. Live, a few minutes away from the convention center where E3 takes place. Nintendo has spent the past five years eschewing traditional press conferences in favor of pre-recorded videos, and with Sony gone, one of E3's other marquee press conferences will now also not be present in 2019. 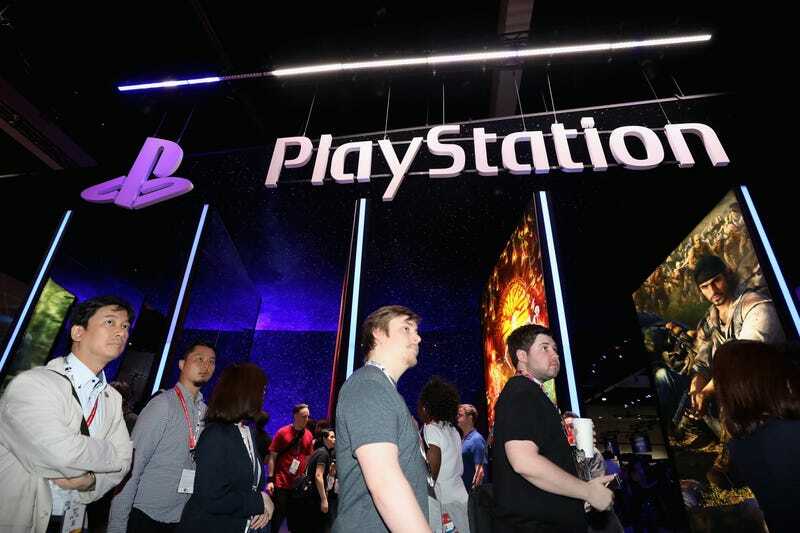 Sony also typically occupies a massive chunk of one of the convention center’s two main halls, so the company’s absence will leave a significant hole for the ESA to fill.